★ and Awakening/awakened students of the soul. The women in this group are dedicated to consciously and intentionally healing their own “stuff”, exploring and deepening their spirituality, aligning to their life’s mission, and joyfully serving the planet in their own unique ways. They’re committed to doing the work on themselves. Even if it’s ugly, messy, or uncomfortable. 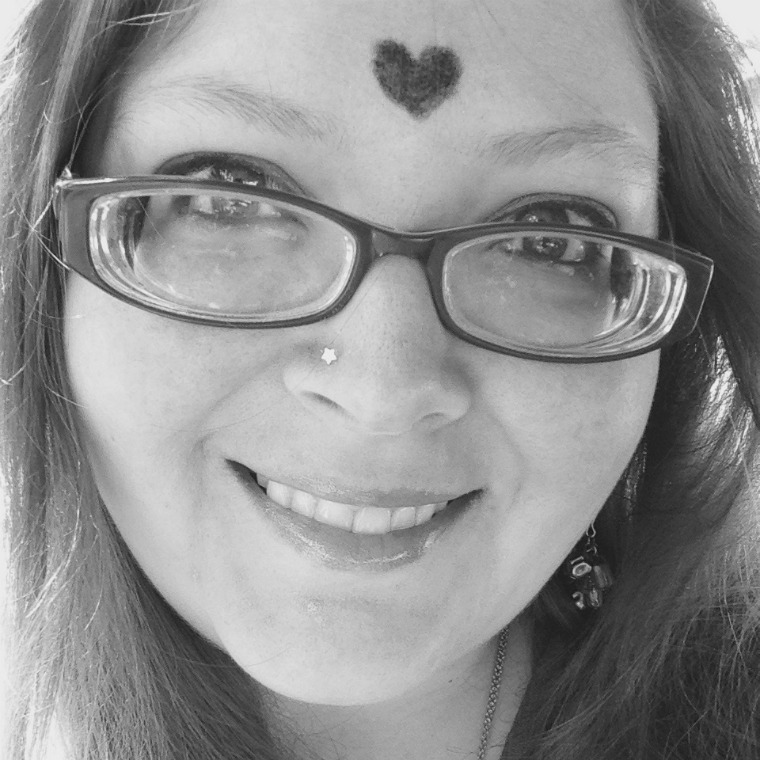 We love chatting about awakening experiences, oracle and Tarot cards, spirit animals, spirit guides, and other spiritual beings, healing modalities, spiritual practices and tools, psychic experiences, and spiritual gifts. All members are welcome to share their own personal journeys, responsibly and with personal ownership. My role in this luminary wonderland is as facilitator. As a Spiritual Life + Business Coach, I love creating personal and spiritual exploration and development programs, and I’ll be sharing those here with you. If you’re excited to dig in, explore, share, and do the work, I’m happy to welcome you in to the Live Your Light Community! 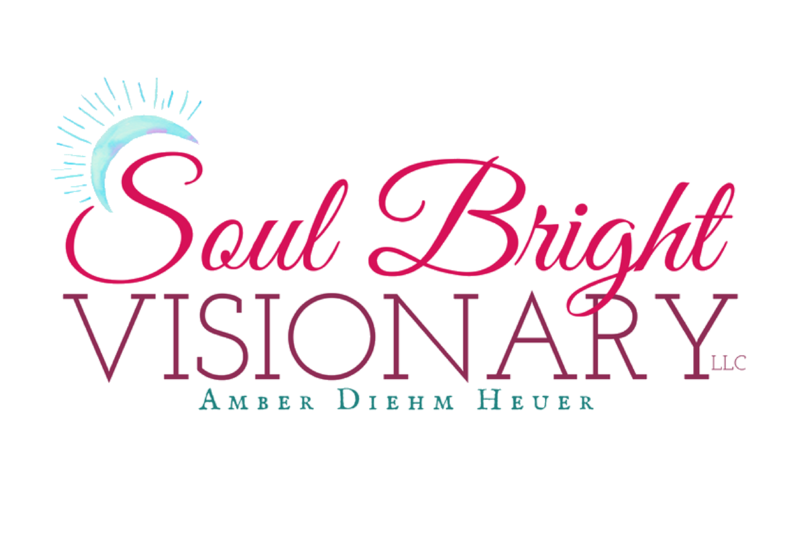 The women in this group set the intention of helping women pursue & fulfill their unique work in the world in an impactful, authentic, enriching, & aligned business, by providing programs, workshops, masterminding, & partnership opportunities that merge spirituality & business building. WISE is a fun, supportive, engaged, cohesive, uplifted, Spirit-centered professional community where women share & celebrate together their wisdom, experience, best practices, goals, accomplishments, strategies, & intentions, & also build partnerships and friendships. WISE is a spiritual community that connects & embraces. Iowa women, if this fits & feels right for you, we’d love to have you in the Circle. This space is for women in Iowa who enjoy using oracle and Tarot cards! To be notified about upcoming Card Club get-togethers, join my email newsletter list, follow my Facebook page, or join the Live Your Light Community on Facebook. If you’re in Iowa and this feels fun and aligned for you, join us! I share about upcoming classes, workshops, programs, and events you’ll love, as well as special deals and discounts, offers, tips, reflections, and lots, lots more.